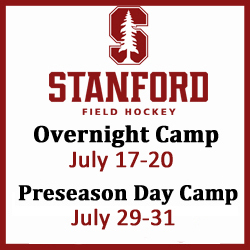 Have you signed up for summer camp yet? 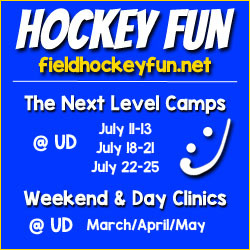 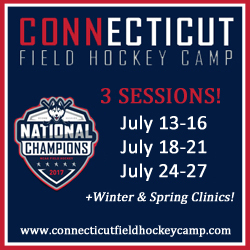 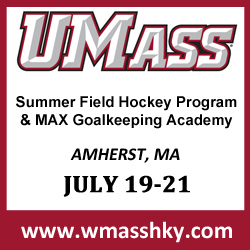 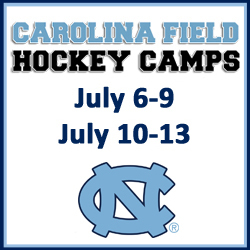 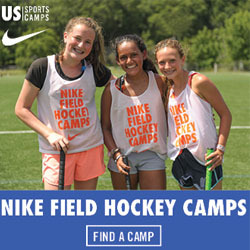 MAX Field Hockey’s searchable summer camp database features 115+ camps across the country. 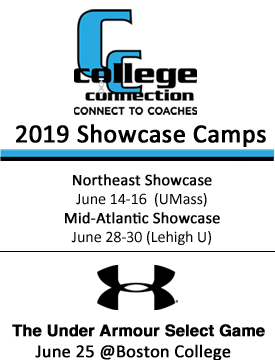 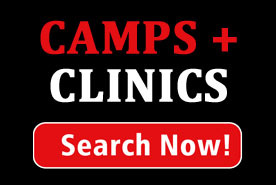 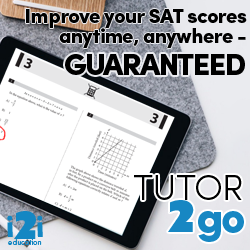 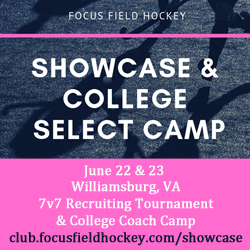 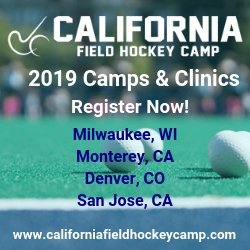 Easily search for camps by name, age group, and various features like camp type (overnight, day, clinic), goalkeeper training, college-hosted, showcase camp and more. 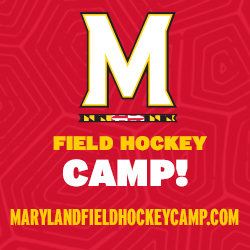 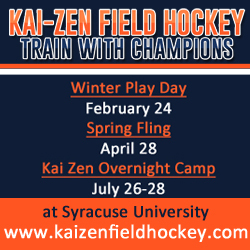 Also, be sure to check out our featured camps below! 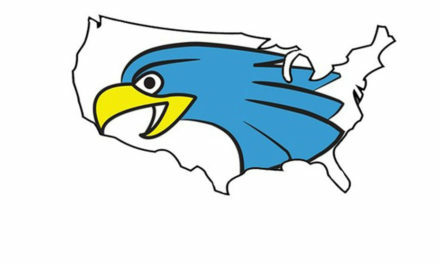 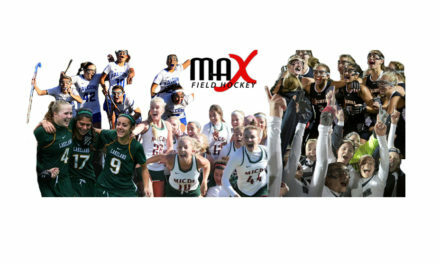 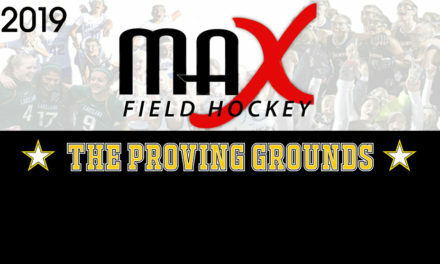 MAXFieldHockey.com Expanding High School Field Hockey Coverage in 2016!